The 5th ZIMEC (ZAMBIA INTERNATIONAL MINING EQUIPMENT EXHIBITION & CONFERENCE) is coming and will bring you latest technology in building and construction machineries around the world. ZENITH (Zenith Mining & Construction Machinery Co., Ltd. will exhibit core stone crushing machines during June 18th-19th, 2015. ZIMEC plays host to the hottest debates and provide the ideal platform to share news and experiences within Zambia’s mining and energy sectors and those of the wider region. Consistently supported by the Ministry of Mines, Energy and Water Development and sponsored by major industry players, ZIMEC is your one-stop shop for tapping into Zambia’s mining and energy markets. 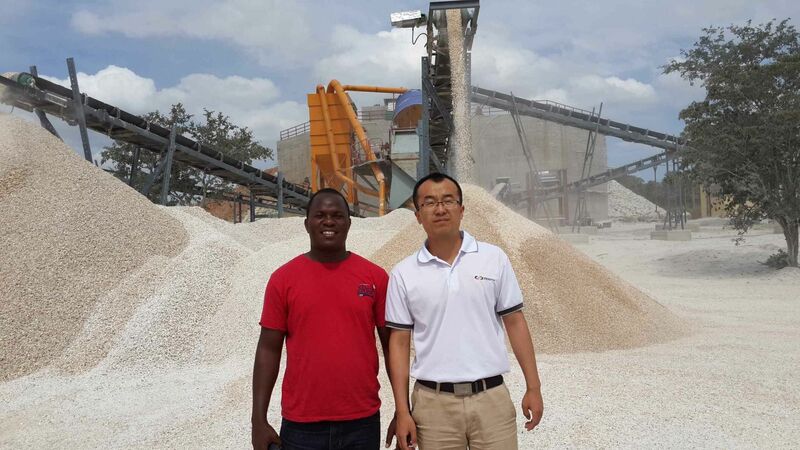 Zenith, based on 30 years experience of stone crushing industry, have hundreds of customers around 130 countries, including friends from Zambia, Kenya, Tanzania, Ethiopia, Zimbabwe, Uganda, Somalia, Mozambique and Congo, etc. Furthermore, ZENITH have branch offices and resident engineers in 15 countries around the world, we can provide you with strong support in the long run. Owning 12 categories, about 300 crushing machines, ZENITH developed sustainably with self-innovations. Warmly welcome to our Zambia Office for further communication.